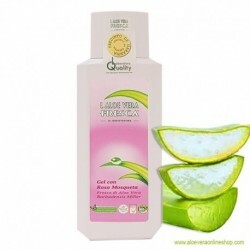 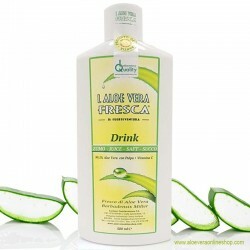 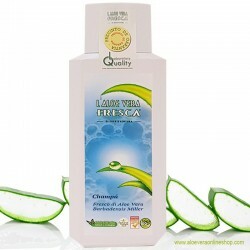 Contains 99% organically grown pure aloe vera extract. 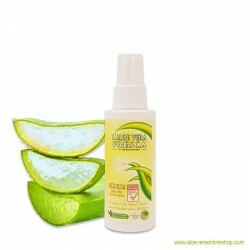 Contains 99% organically grown pure aloe vera extract. The pure gel formula brings soothing moisture, promoting the natural regeneration of your skin thanks to the healing properties of fresh aloe vera. 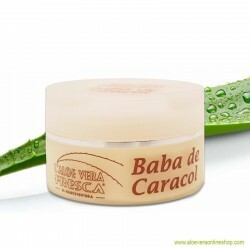 Particularly recommended after excess sun exposure and in case of insect bites or irritated and stressed skin. 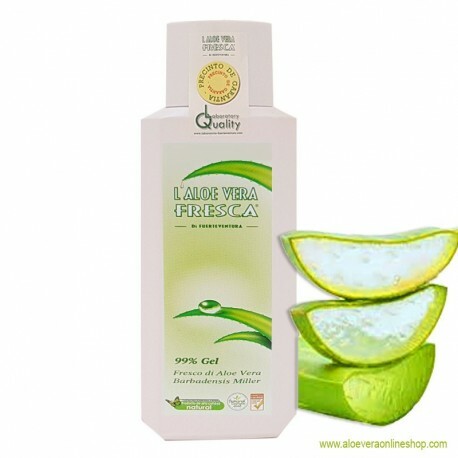 Aloe Barbadensis Leaf Extract, Xanthan Gum, Sodium Benzoate, Potassium Sorbate, Algin, Citric Acid.